Camping recipes are the most important part of planning a camping trip, don’t you think? If you don’t have good recipes, you don’t have good food! Just because you are away from your kitchen doesn’t mean you can’t do some good eating! I have gathered some yummy recipes and other camping food ideas so that the food at your next camping trip is top notch! Check out these great ideas for the perfect camping trip menu! As you plan ahead, think about whether you are taking a camp stove or cooking over the campfire. Also think about what size of cooler you will have and how many days you will be gone. Will you have access to more ice for your cooler to keep things cold when your ice melts? Those things will help you choose the most well-suited foods and cooking utensils. S’Mores (of course!) – everybody knows how to make those! Want more ideas? 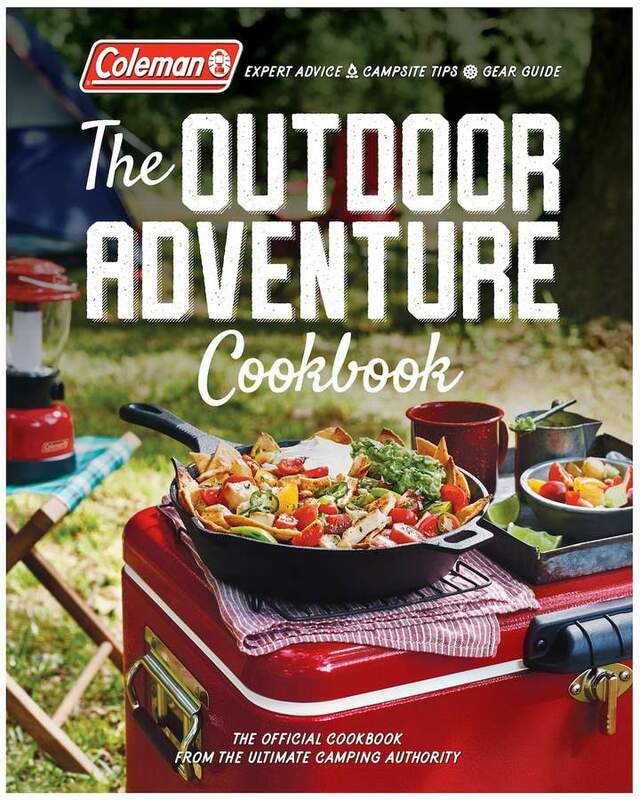 Check out The Outdoor Adventure Cookbook by Coleman! Have fun camping! See you next time! Sure! They are such a great, portable idea!